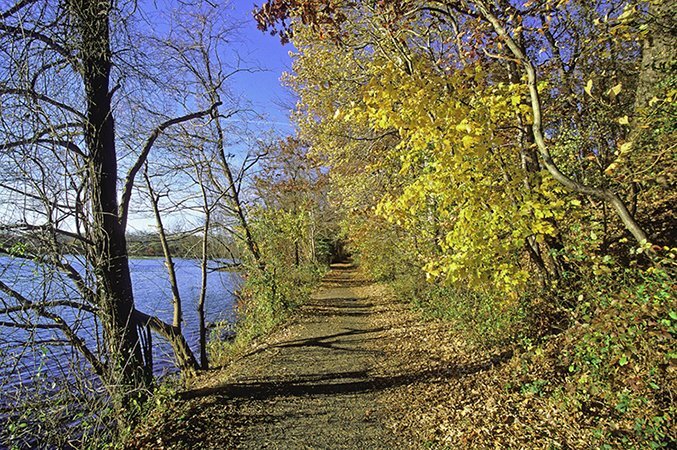 Bicycling is permitted around Spring Lake and to and from the Tulpehaking Nature Center in Roebling Park and along the D&R Canal Tow Path on Duck Island. See Getting There for directions. 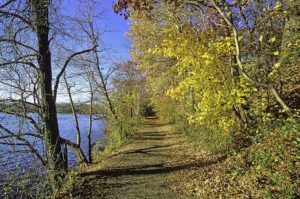 To help preserve fragile marshland places, do not ride mountain and other bikes on any trails other than the Spring Lake and the Tow Path trails. Soil disturbance can destroy wildlife habitat and hasten soil loss due to erosion. Please note that ATVs and other motorized vehicles are not permitted.